The primary aim of the cardiometabolic group is to reduce the burden of cardiovascular and respiratory disease on our community. The group uses interventions targeted at identifying and preventing the development of obesity, insulin resistance, type-2 diabetes, hypertension and heart disease. 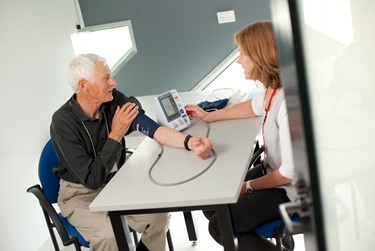 Particular areas of interest include blood pressure assessment, assessment of large and small blood vessels functioning and cardiac imaging in heart disease. The team use a broad set of research techniques from laboratory models, clinical and population health studies and clinical interventions to discover new ways to prevent the progression of cardio-metabolic disease.